2018 was the worst year in U.S. history for gun violence. Americans, especially teenagers, have become desensitized to the horrors their peers have survived. Whether it’s a form of dark humor or a coping method to block out reality, memes take serious issues and turns them into jokes. Gen Z takes the traumatic experiences their peers have survived and uses them as a form of entertainment, disregarding the fact that they never know who’s next. Allowing this behavior normalizes the shootings. It allows society to accept that someone will get upset with a teacher, administration, or student, and that anger will be deadly. It’s shouldn’t be shocking that teenagers are making offensive jokes because they don’t understand the severity of some topics or circumstances, but school shootings should be hitting close to home. Students shouldn’t wonder if they will die at the hands of one of their peers while at school, yet they do need to take this epidemic seriously. We left 2018 with 55 deaths from school shootings, 94 incidents of gun violence at schools, and thousands of survivors traumatized from the event. 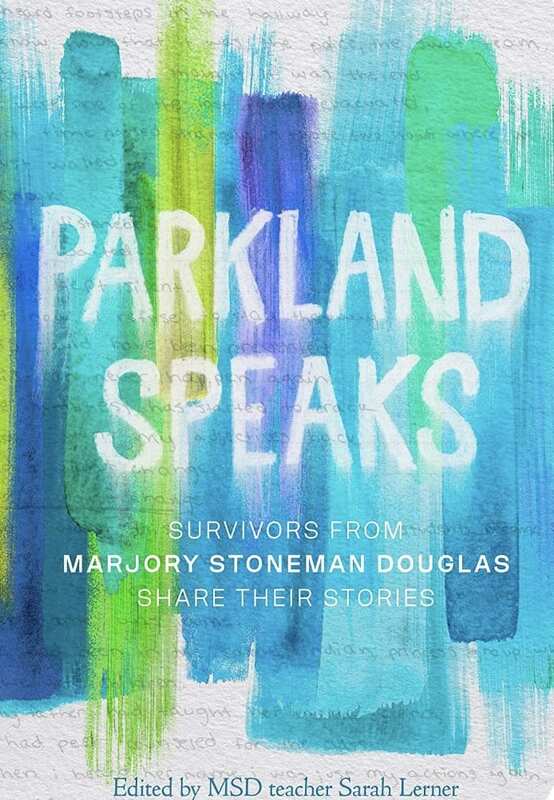 Wanting to make sure their stories were told, 43 Parkland High School shooting survivors published a book filled with poems, essays, photos, and art, titled “Parkland Speaks”. The six deadliest minutes of their life has marred their world and changed their outlook on life forever. Yet, the youth of the country makes jokes about who the next shooter is or who they would shoot first, completely disregarding the stories being shared by survivors. To prevent normalizing these events, to prevent allowing school shootings to continue, and to prevent ruining more lives because of a trigger being pulled these stories need to be taken seriously. With the future of the United States sitting in classrooms everyday, the stories of survivors and the statistics of school shootings need to be taught there, in the classroom. Schools across the nation need to take it upon themselves to properly educate their students on the realness of gun violence. It takes one student to feel motivated, and like a domino effect, students will take it upon themselves to educate whoever they can. 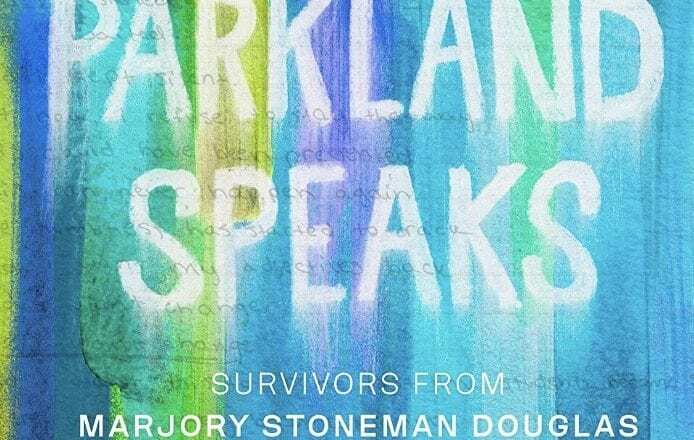 “Parkland Speaks”, the book filled with the thoughts from Parkland shooting survivors. Taken from Amazon.com.